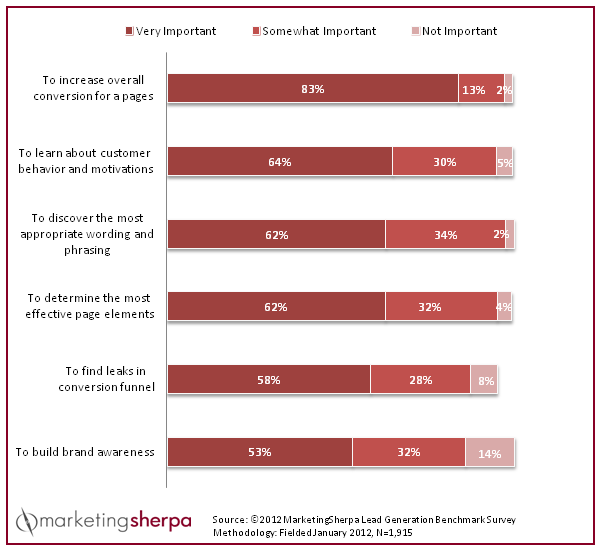 Internet marketers have strong opinions about how to optimize websites to meet their online marketing strategy goals. One thing they know for sure: It pays to understand what you want your website to do before trying to make changes. P.S. If you're looking for a little help, our strategic marketing consulting is designed to show you the strategies that help keep the customers you have while generating more and better leads. That process begins when we improve search engine ranking, devise the best social media campaigns and put other mobile and online marketing strategies to work for your business.